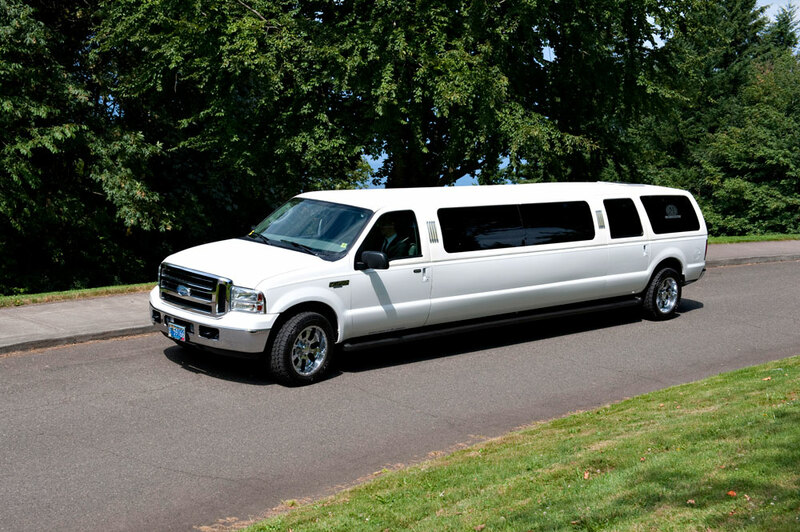 If you need a luxury vehicle larger than a limousine, but don’t quite need a full-size party bus, our Ford Excursion Stretch SUV will be perfect for you. 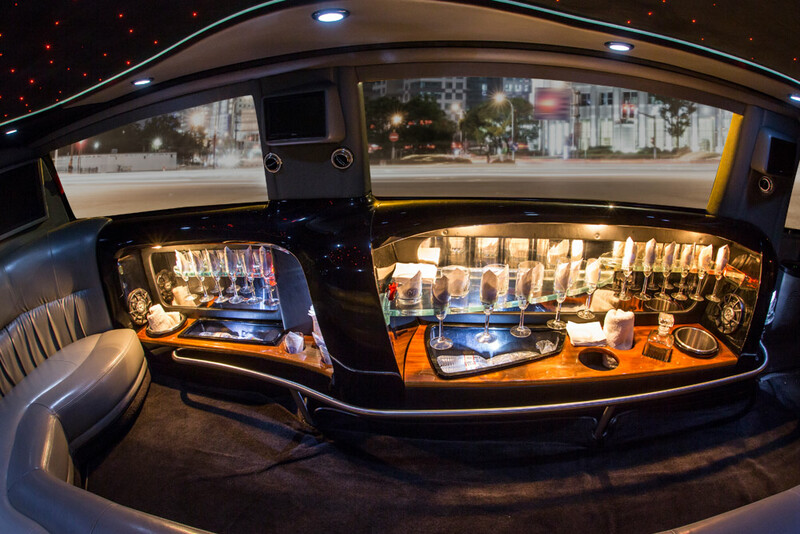 This premium SUV is decked-out with the finest amenities available. 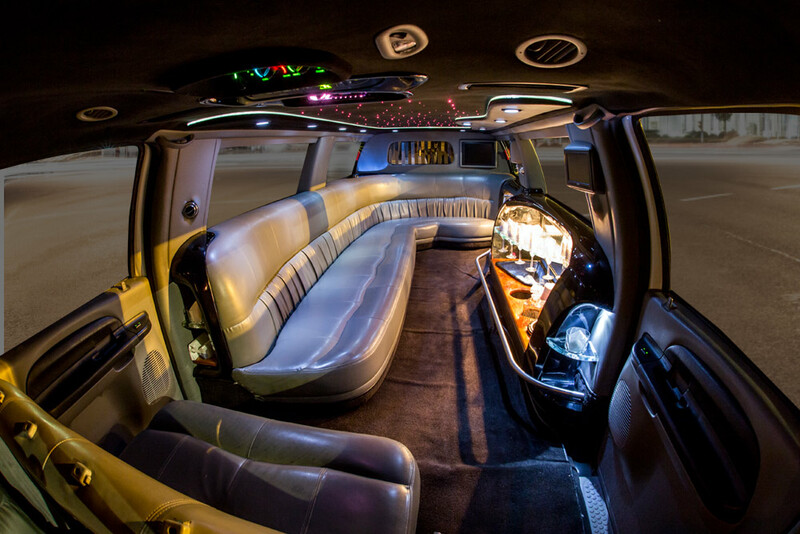 It features incredibly comfortable leather seating, a full bar with crystal glasses, an HDTV and a sound system so clear you’ll think you’re at a concert! 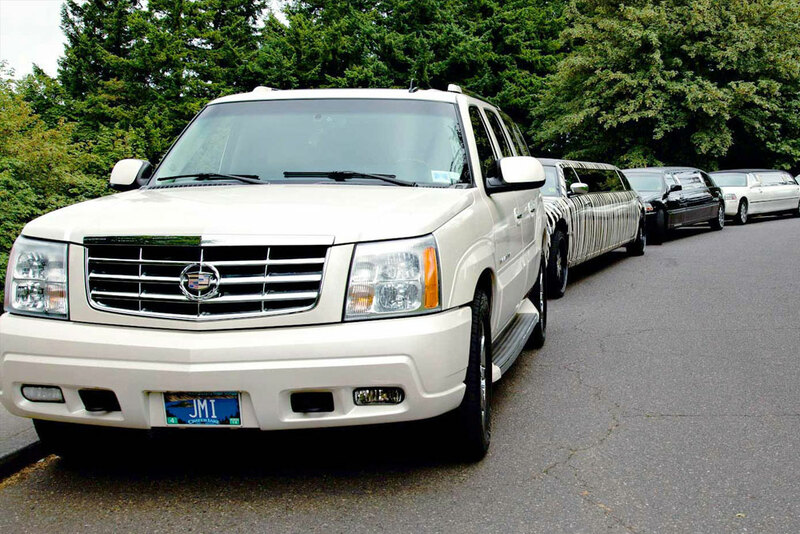 Our Ford Excursion is perfect for any event. Contact us today to reserve it for your next adventure!